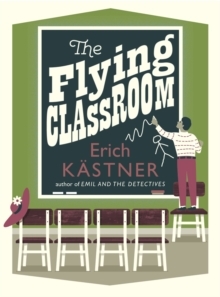 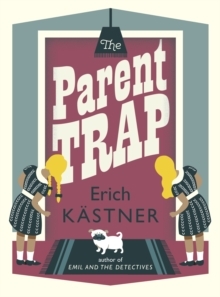 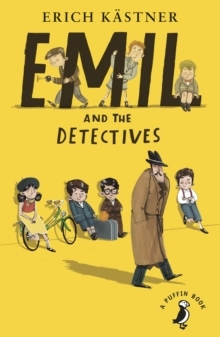 EMIL AND THE DETECTIVES by Erich Kastner has been in print ever since it was first published in 1928. 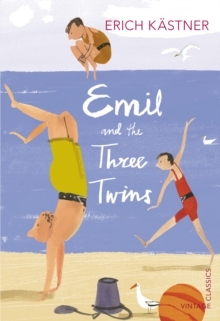 Young Emil is robbed on his first real railway journey of money entrusted to him by his hard-working mother for the relatives he is to stay with in Berlin. 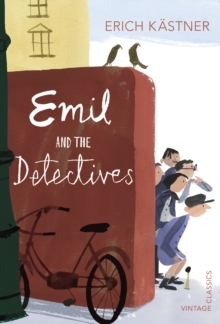 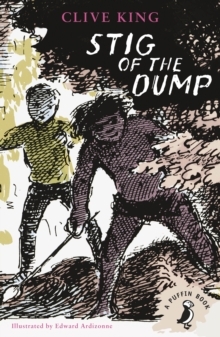 A gang of boys about his own age come to his aid, and a thrilling adventure full of surprises ensues as they use their wits to devise a wonderfully simple but practical trick to capture the thief. 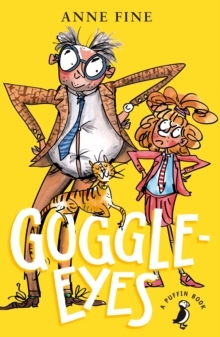 With every detail clearly drawn - from the tiresome business of getting into best clothes for the journey, down to the final anxiety as to what shall be done with a gloriously unexpected reward - this is a story all young readers will enjoy. 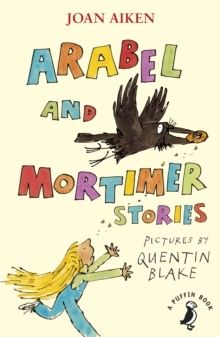 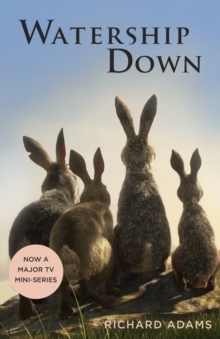 Reissued in the 'A Puffin Book' series of children's modern classics.